Surround yourself with the wonderful texture of soft natural fibre. 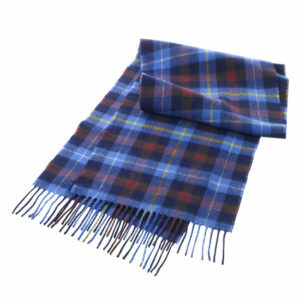 This Highland Titles tartan lambswool scarf is rich, lightweight and a versatile choice for year round comfort. Suitable for lairds and ladies.